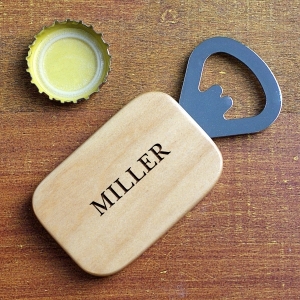 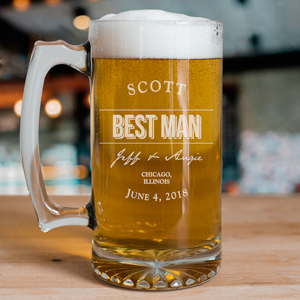 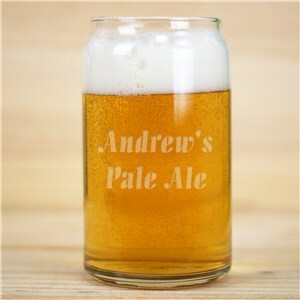 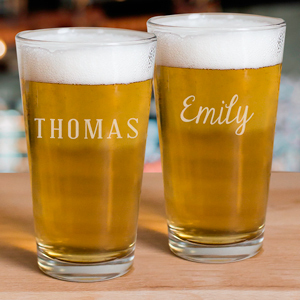 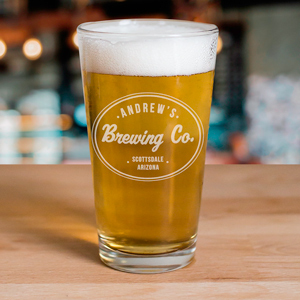 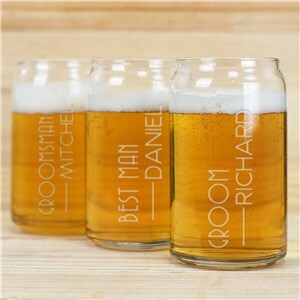 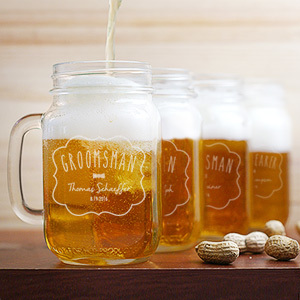 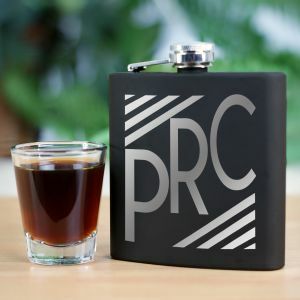 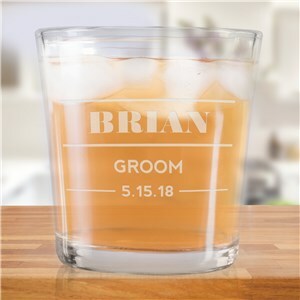 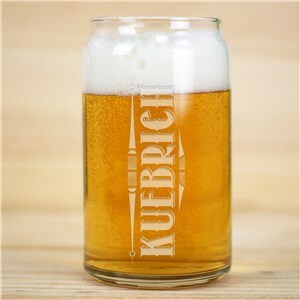 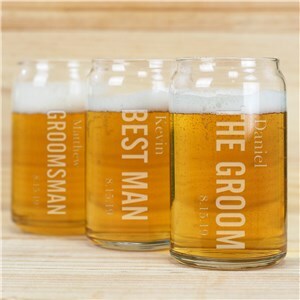 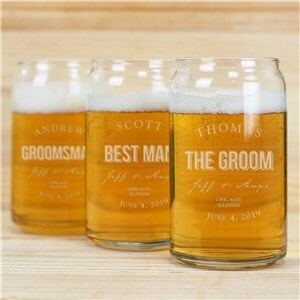 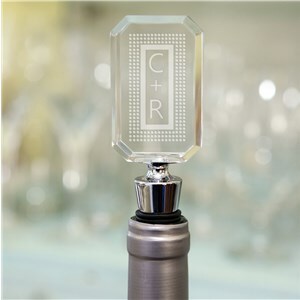 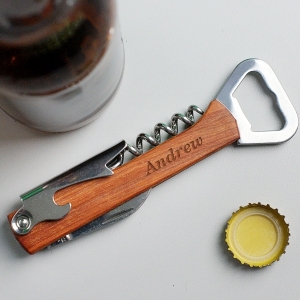 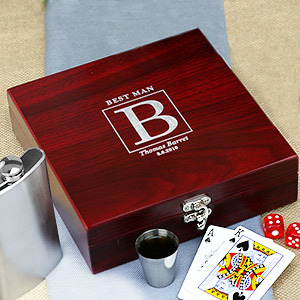 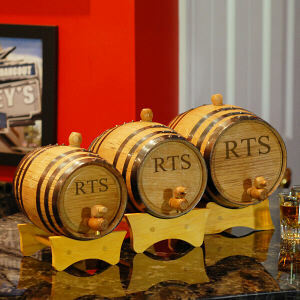 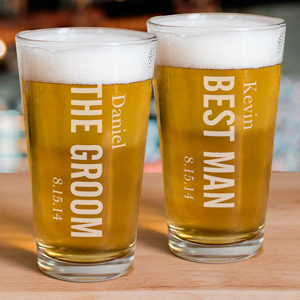 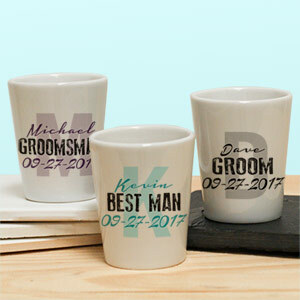 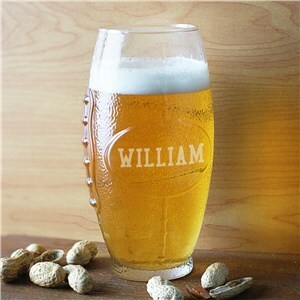 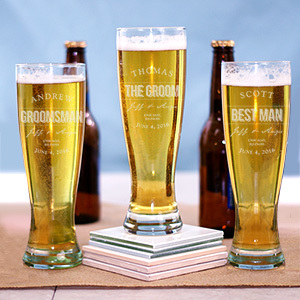 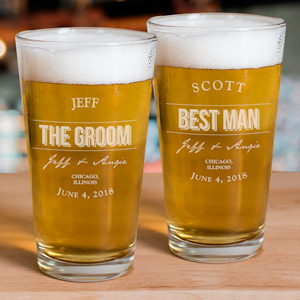 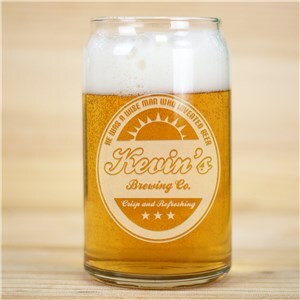 Nothing says "boys night out" like enjoying a couple of drinks, so why not give your groomsmen a personalized gift that will help them to do just that? 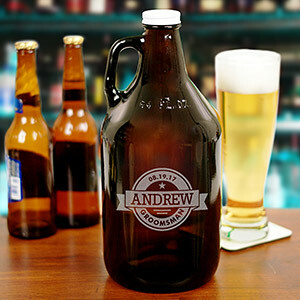 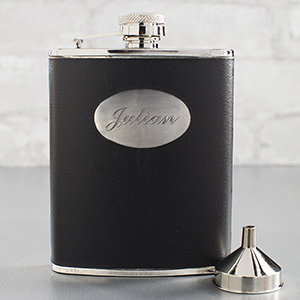 Our selection of barware and groomsmen flasks would be perfect for your fiance's bachelor party and other wedding-related celebrations. 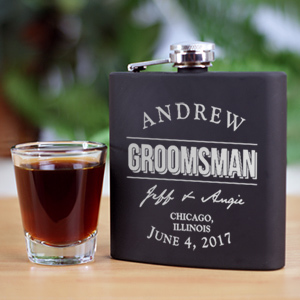 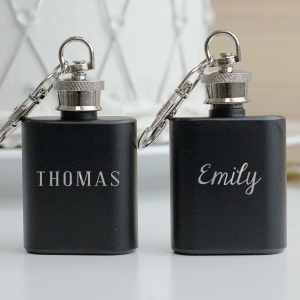 Your groomsmen will appreciate receiving one of our personalized flasks or barware as a gift thanking the for their role in your wedding. 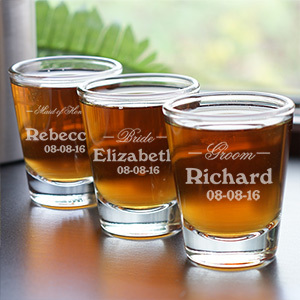 They can definitely use them for future fun and festivities. 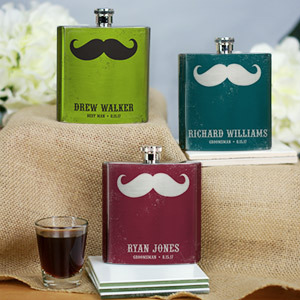 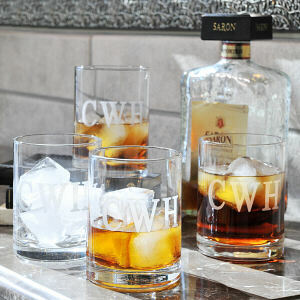 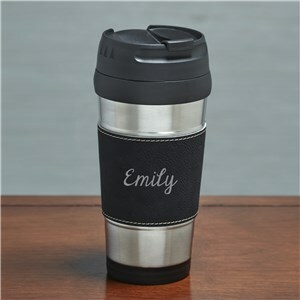 Our Personalized Men's Accessories offer even more groomsmen gift options to consider.